Ennerdale hotelsHotels around Ennerdale in the Lake District. 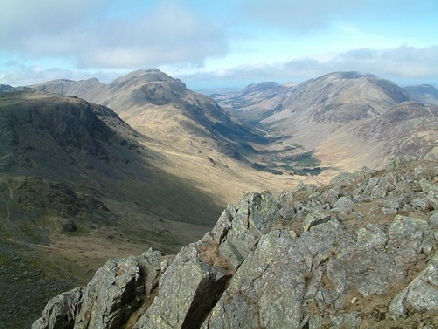 Ennerdale and the village of Ennerdale Bridge are in the western lake district. Please browse the selection of hotels below. Click the links for more details on individual hotels. Alternatively browse the nearby areas for other hotel accommodation. 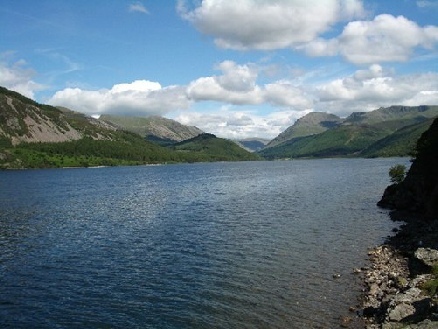 Nearby towns and villages include Buttermere, Wastwater, Whitehaven.